Food plays a huge part in bringing people together at Christmas - but for the millions of people living below the poverty line, it’s a particularly tough time. They face the prospect of empty cupboards and a struggle to provide meals for themselves or their loved ones. Tesco wants to help people in need this Christmas so that's why it's working with The Trussell Trust and FareShare to make this happen. Tomorrow the supermarket is launching its Food Collection campaign - the UK's largest food drive - and inviting customers to donate long-life food for those less fortunate. Last year, 88,550 meals were donated in stores across the North East - and the good news is the campaign is back again for 2018. It's taking place in all Tesco stores across the country from today until Saturday December 1. And doing your bit is as simple as popping a few extra items to your shopping basket. 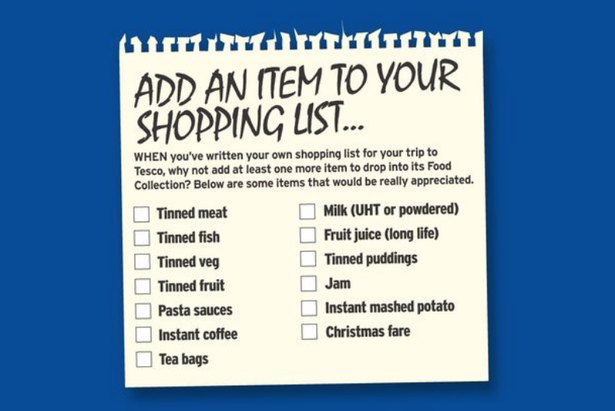 All you need to do is take the shopping list below into your local Tesco store, pick the items you want to donate, and leave them at the in-store food collection point. 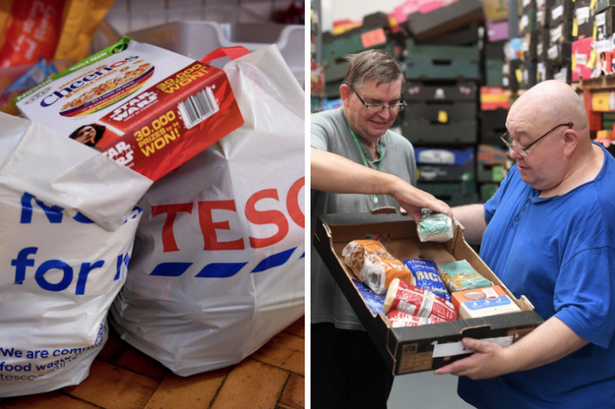 Tesco has also pledged to top up all customer donations by 20 per cent, so charities get even more help to pass on to those who can really benefit from it. Some stores collect for their local Trussell Trust foodbank, who deliver emergency food parcels to local people. Others collect for their regional FareShare depot, who redistribute to community groups and local charities. Donations to The Trussell Trust’s foodbank network go towards emergency food parcels for people who can’t feed themselves and their families. Items collected for FareShare are distributed to charities and community groups who provide meals for vulnerable groups like isolated older people or those in homeless shelters. No matter where you donate, every can and every packet helps, and all the food you give will help people in need. Last year’s Food Collection campaign contributed over 3m meals to people in need, and Tesco is hoping this year will provide even more. 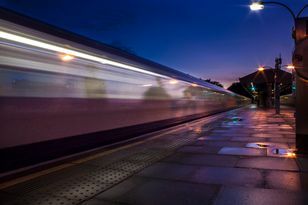 But you can help those in your local community who find themselves facing a crisis. Charity officials across the country are backing this year's fantastic Food Collection scheme. Stratford-upon-Avon foodbank manager Marion Homer stressed how vital donations are. She said: “With need growing all the time, the food we receive from Tesco and The Trussell Trust means we’re able to continue helping any local people who are in need of a helping hand. And Sue Sibany-King, manager of the Slough Foodbank - which provides 3,000 emergency food parcels every year to people in need - added: “If you are hungry you can’t think about anything else except feeding yourself and your family. If you take that away it lets people take control. So help FareShare and The Trussell Trust help others by donating to Tesco’s Food Collection this weekend.